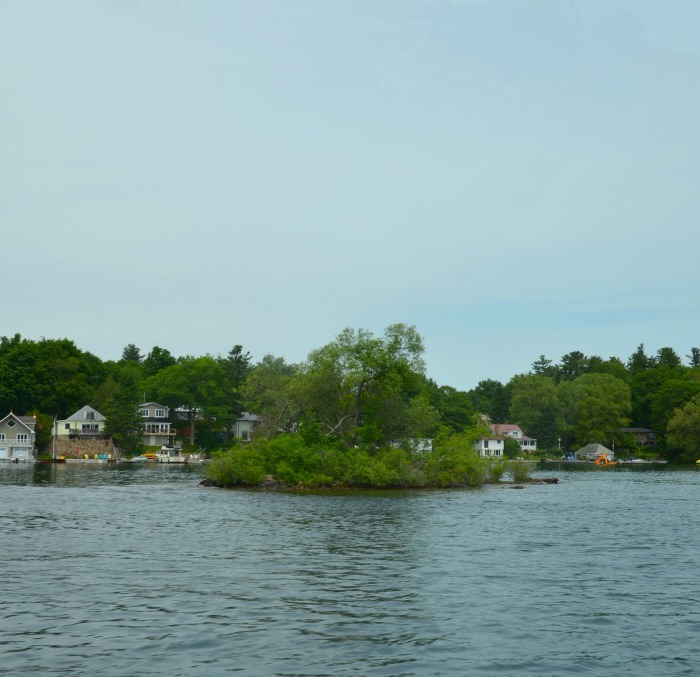 Do you know the Thousand Islands? 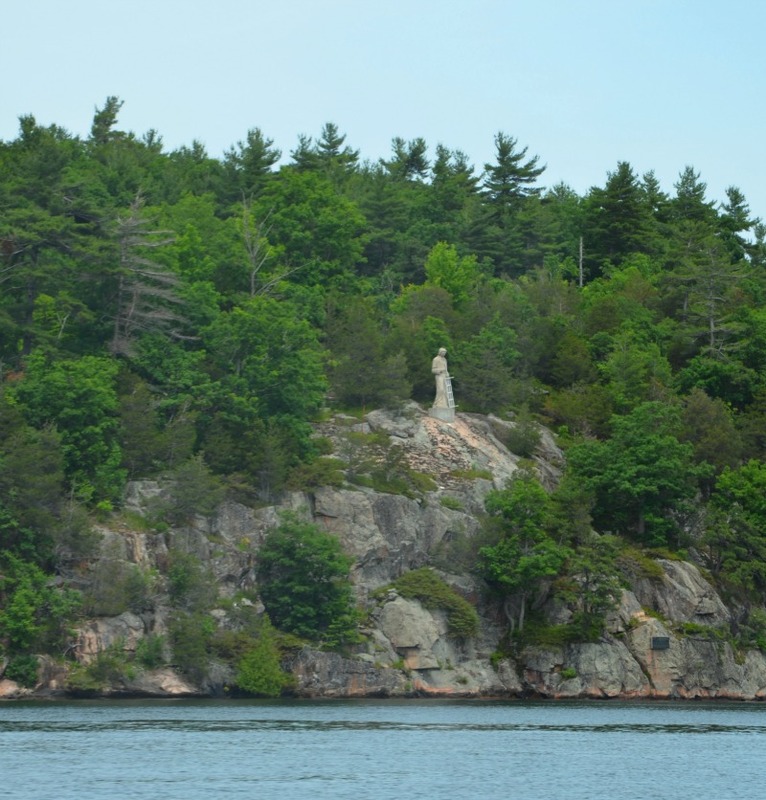 Here’s a wee snapshot of this area, which is a series of islands in the St. Lawrence River in eastern Ontario. The lush tree-lined shoreline is a constant of this area, as is the wide river. And the other part of this unique part of Canada? The other side of the river is the United States – and for those on boats, its a friendly border of people who love this unique biosphere, which is a result of the ice age, which transformed valleys and canyons into a river valley. 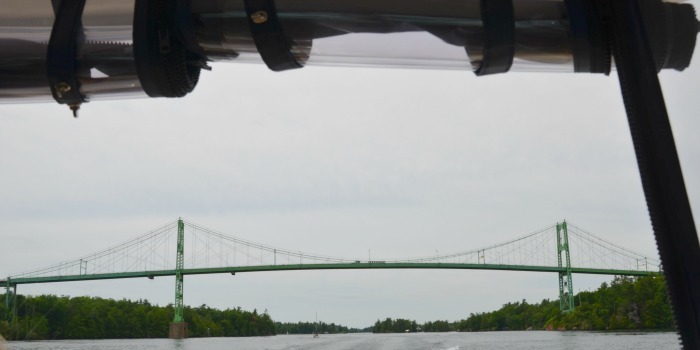 Here’s the Thousand Islands International Bridge – the major physical link between the two nations and an icon of the area as it was built in 1937 and expanded in 1959. Carved out of Indiana limestone by Belleville artist James Smith – its a unique part of the history of this area – which predates the creation of either country.